Weather Seal, Nail Tape, Tie-Layer & Barrier Films. 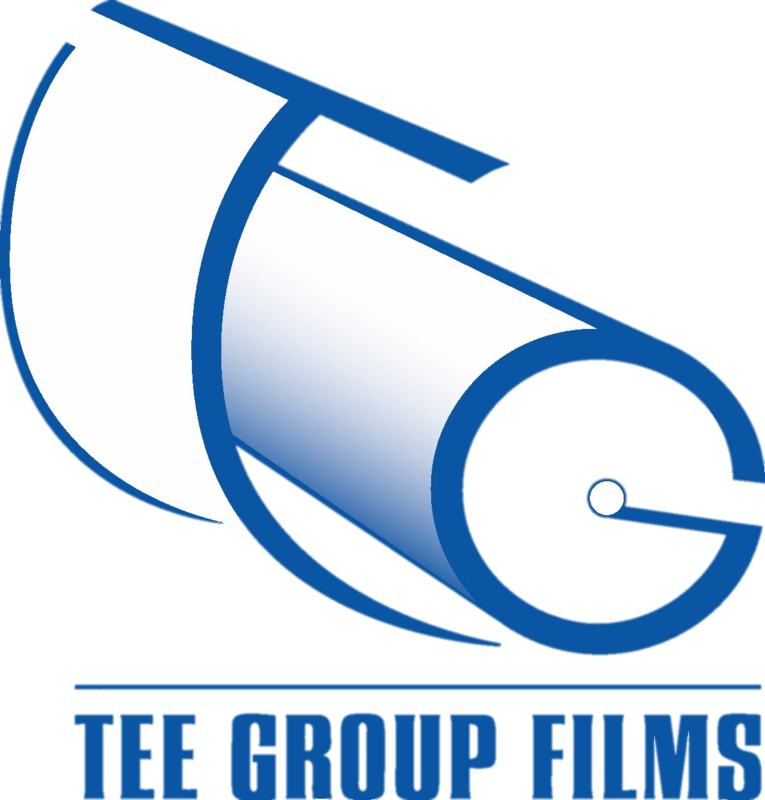 Tee Group Films produces a variety of adhesive film products for the construction market. Our films bind the composite panels used in the construction of everything from restaurants to large trade fair venues. We customize our adhesive products with a great deal of flexibility and control over both activation temperature and bonding strength to meet our clients’ unique specifications.